Historic Spanish missions, rolling hills home to scenic vineyards, old-fashioned dance halls, and heaping helpings of that unmistakable cowboy charm. All of this barely scratches the surface of what you’ll find in the Texas Hill Country Trail Region. 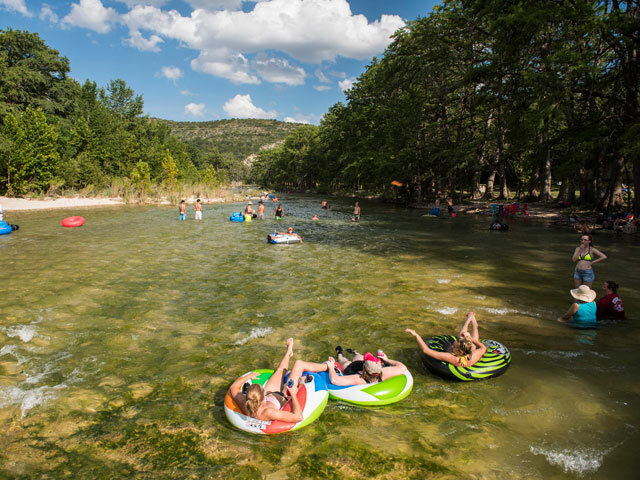 Stretching from Austin and San Antonio to Crystal City and Lampasas, the region boasts an endless supply of bucket-list worthy adventures. Step inside the hallowed halls of The Alamo, catch a concert at a venue in Austin, climb to the peak of Enchanted Rock, and soak up the diverse array of cultures. Regardless of how you like to get away, you’ll find something to take your breath away in the Texas Hill Country Trail Region. The past is very much part of the present in the Texas Hill Country Trail Region, where many of the events that shaped the state into what it is today occurred. 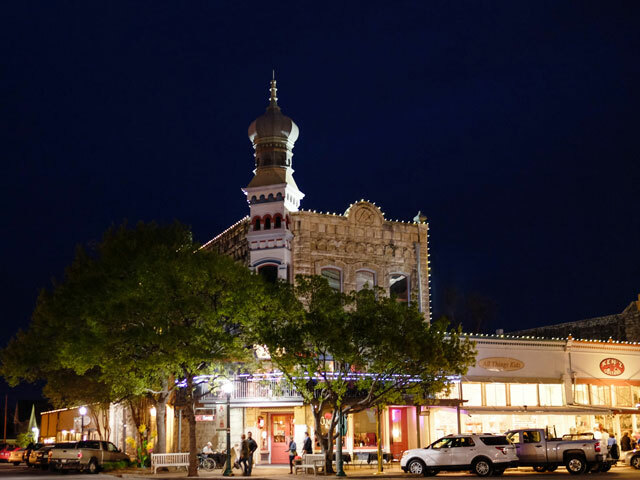 Whether you’re standing inside the chapel in Mission San Jose or strolling Fredericksburg’s Main Street lined with 19th-century storefronts, you won’t ever be far from true Texas history. 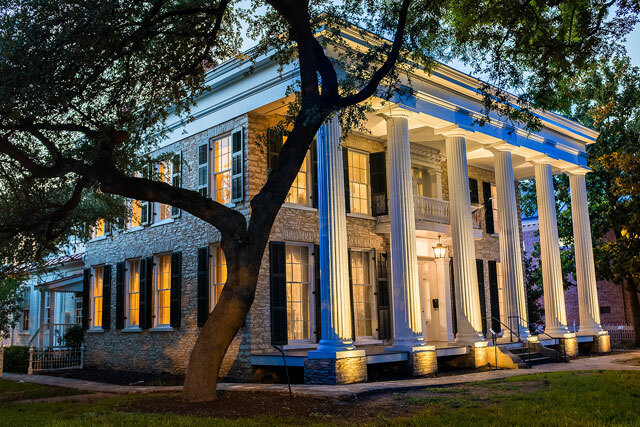 Along with famous sites like the San Antonio Missions National Historical Park and the Texas State Capitol are countless fully restored courthouses, churches, cemeteries, state historic sites, and museums, each with their own stories to tell. Use this map to plot out your next journey into Texas history. Cypress-tree lined rivers, rugged limestone cliffs, and tranquil lakes can all be found throughout the region, making it a veritable playground for anyone who loves being outdoors. Paddle on the peaceful Colorado River just steps away from downtown Austin and descend into the depths of a subterranean world at Natural Bridge Caverns or Longhorn Cavern State Park. Take in the majestic waterfall at McKinney Falls State Park and drive the Willow City Loop, one of the most scenic drives in Texas that offers spectacular views of wildflowers in the spring. The list of natural wonders here are endless and it would take a lifetime to see them all. What are you waiting for? Due to its history, the Texas Hill Country is home to a fascinating blend of American, Czech, German, and Mexican cultures where Oktoberfest and Dia de los Muertos are celebrated in equal measure. Here you’ll just as easily find traditional Tex-Mex fare as you will mouthwatering barbecue and bratwurst. The Hill Country also boasts a seemingly endless number of wineries and craft breweries, each serving up something different. With all its natural splendor, stunning historical sites, and confluence of cultures, no two visits to the Texas Hill Country Trail Region will ever be the same. Visit the Texas Hill Country Trail Region’s website to plan your next adventure.